It is still unclear when the restrictions will come into effect. 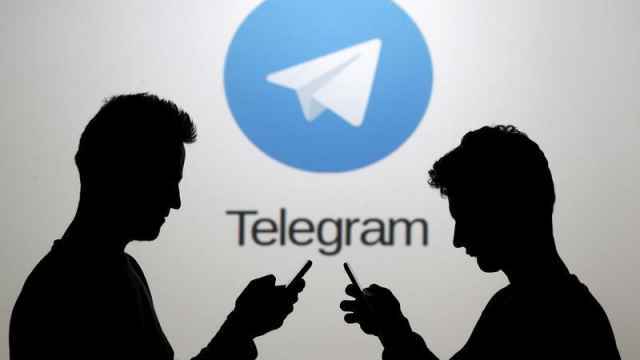 The popular messaging service Telegram was banned in Russia on Friday after a protracted battle with authorities. During a hearing in the morning that lasted less than 20 minutes, a judge in Moscow sided with Roskomnadzor, Russia’s state media watchdog, demanding that the messenger be blocked “immediately.” The judge did not allow Telegram to appeal the decision. It remains unclear, however, when the restrictions will actually come into effect, and on Friday afternoon the messenger was still accessible in Russia. The company’s founder and chief executive Pavel Durov responded to the ruling, saying the company would not allow Russian authorities to decrypt users’ private conversations. 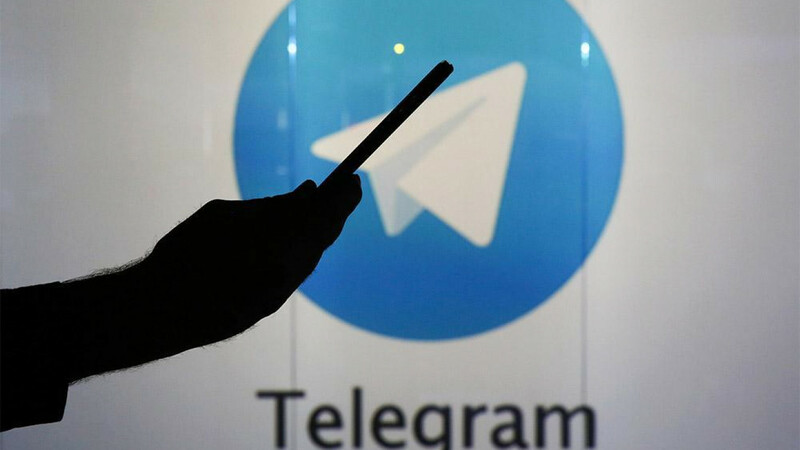 “Telegram will use built-in methods to bypass any blocks,” Durov wrote on social media network Vkontakte, which he co-founded. The saga between Russia’s authorities and Durov began in mid-2016 when lawmakers introduced so-called anti-terrorist laws that require “information disseminators” to register in a state database and to decrypt personal information for the Federal Security Services (FSB). 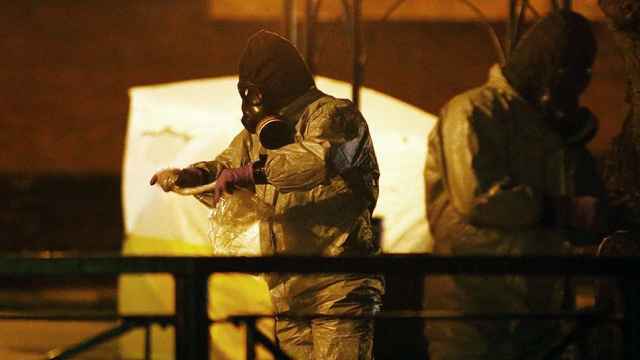 After an Islamic State (IS)-linked suicide-bombing in the St. Petersburg metro last April left 16 people dead, the FSB claimed the perpetrators planned the attacks using Telegram. To aid its investigation and prevent future attacks, the FSB demanded that the company hand over the “encryption keys” that would allow authorities to read private conversations. Telegram refused, citing free speech. (On Friday, Durov wrote: “Human rights should not be compromised out of fear.”) Two prominent Russian journalists also later sued the FSB, citing confidential access to sources. They lost the suit. All the while, Telegram has claimed the company does not even have access to the encryption keys which would decipher users’ messages. 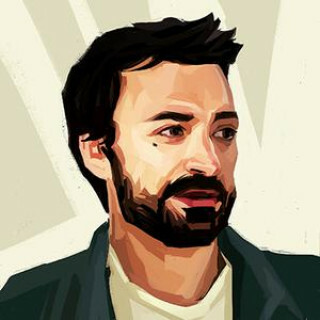 According to Andrei Soldatov, an independent journalist and co-author of “The Red Web,” the current standoff between Durov and the FSB, which goes back to his time at Vkontakte, was never about the encryption keys at all. “This was just a pretext,” Soldatov added. How long before the ban takes effect? It is unclear when Telegram will actually be blocked. The Interfax news agency late on Friday cited an unnamed source close to Roskomnadzor as saying providers would be pressured to block access to Telegram on April 16 — but the report has not been confirmed. When Wikipedia was briefly blocked in 2015, it “took months” for the ban to actually take effect, Soldatov notes. Will Telegram be inaccessible in Russia once it is blocked? As the news spread on Friday, independent media outlets, bloggers and Telegram itself published instructions on how to keep using the app once Roskomnadzor goes through with its restrictions. This can be done through VPNs, which disguise a user’s IP address — a person’s physical location on the web — to a location outside Russia. According to Soldatov, the availability of VPNs means blocking the messenger will be a “challenge” for the watchdog. Even though Roskomnadzor banned VPNs last year, they are still available en masse in Russia. What other options do Russians have? 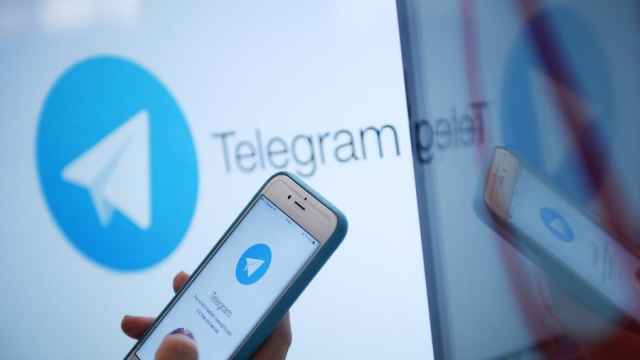 But Telegram, which said last month that it now has 200 million users worldwide, many of them in Russia, has become a part of the country’s political life. The messengers “channels” feature, which allows users to broadcast messages to a wide audience — some of which are run by anonymous self-described Kremlin insiders — has played a key role. According to Abbas Gallyamov, a former Kremlin speechwriter turned political analyst, the contradiction is typical for the Russian state. 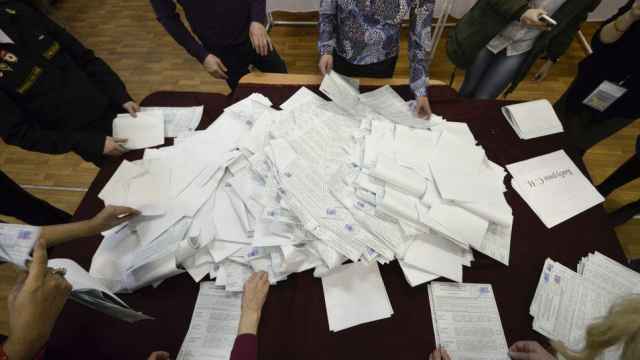 But if Peskov will be able to deal with the loss, will ordinary Russians? Monitors are scrolling through political Telegram channels are monitored for President Vladimir Putin.